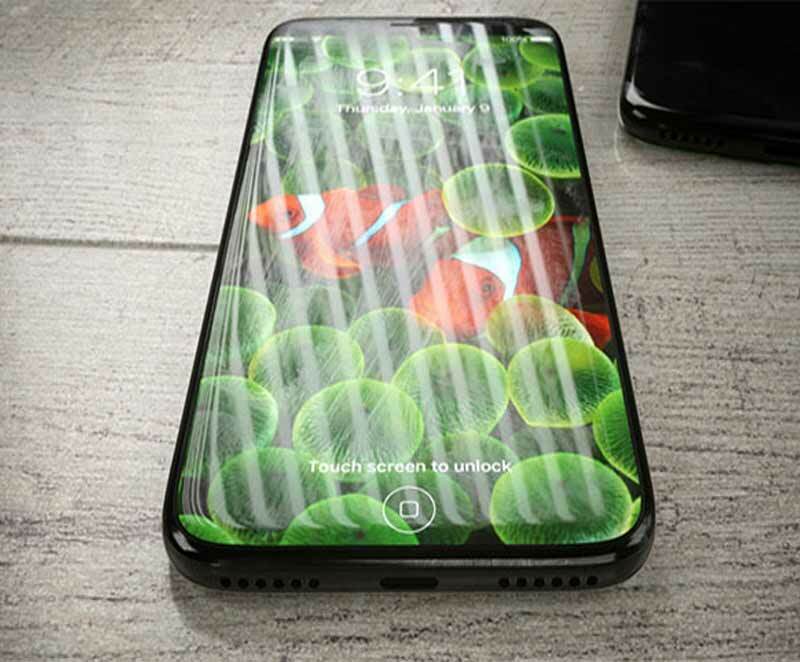 Over the past few months, countless leaks, images and rumors hinting at the alleged design and specifications of Apple's upcoming iPhone 8, iPhone 7S and iPhone 7S Plus smartphones have surfaced online. The only detail that hasn't been missing until now is the launch date. Now, a tipster has apparently spilled the beans on the same. Separately, a leak from tipster Benjamin Geskin (@venyageskin1) reveals dates for Apple’s September keynote and launch date. According to the tipster, the keynote address launch will be held on September 17 and the release date will happen on September 25. Geskin also shared an email sent by Apple to AppleCare Advisors and Leaders indicating Black Out Days from September 17 to November 4. Essentially, during Black Out Days, AppleCare advisors and leaders will not be allowed to take leaves as the call volume is expected to be the highest during that specified timeframe. It is also seen that the iPhone 7S Plus will follow the iPhone 7 Plus' design and carry a horizontal dual rear camera setup. The iPhone 7S will sport a single rear camera like its predecessor. The iPhone 8 however, could sport a vertical dual rear camera setup. In addition, while there's a separate space for the LED flash module in the iPhone 7S Plus and the iPhone 7S, there is no LED flash enclosure seen in the iPhone 8's mould. This could also mean that the vertical camera setup itself could include the LED flash. The most anticipated of the three, iPhone 8, is said to sport an OLED display and Apple A11 SoC. It is also said to feature a fingerprint sensor embedded in the display. If it's anything like Apple's new MacBooks, next year's iPhone will be more expensive than this year's release, and some are claiming that the highest-spec model will be the first iPhone to cost more than $1,000.